Thinking about how to get rid of the unpleasant things on your carpet and rugs? Think no more, Majestic professional carpet cleaning in Mullica Hill, NJ services is all you need to make your house and the living room have the stunning look. Fleas, molds, bacteria's and mites can live within your carpets; thus, it is essential to have a professional company clean your carpets and help you get rid of the nonliving and living contents that are disturbing. Today, most home owners have vacuum cleaners within their premises which they use for daily activities however, Carpet and Rug Institute recommends that within a period of 12-18 months, you should have a professional deep cleaning to ensure you live in a healthy home. That’s why we are here for you. One of the main merits professional cleaning services is that they have the right equipment that ensure that your carpets are dried faster. 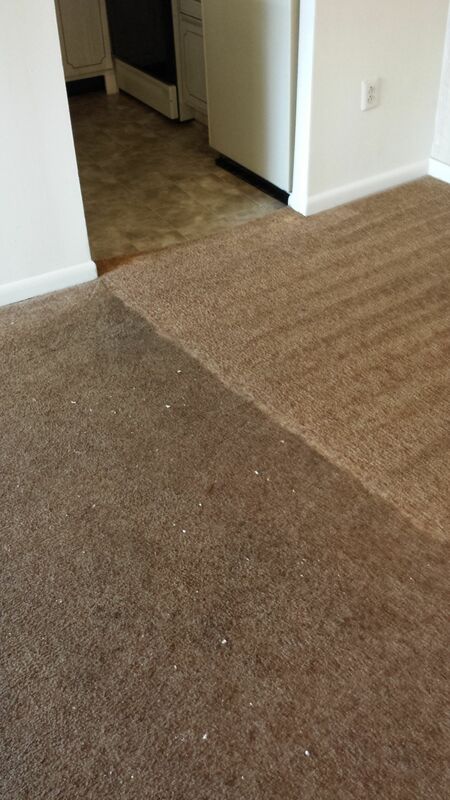 There are a number of reasons to hire a professional carpet cleaning services. It is not all about making the carpet clean but also making them more attractive. Carpet cleaning is more than an art, it is a science, thus having the best company carry out such a service will provide with a conducive living condition. How to Choose the Best Professional Carpet cleaning service. A. Best quality service delivery should be your priority instead of price. B. Always ask for onsite assessment to ascertain if the company in question can deliver to your expectations. C.Try and find out what type of carpet cleaning in Mullica Hill, NJ services and technologies they use to for cleaning services. Getting professional carpet cleaners to offer their services to your home may not be cheap. Hence, most people would prefer buying their own vacuums to do the cleaning on their own. However, a mix of the two may be the perfect match that your home requires to help maintain the high level of high hygiene and cleanliness around your surround. Thus, you need to look for the best alternative available to you to get professional services.